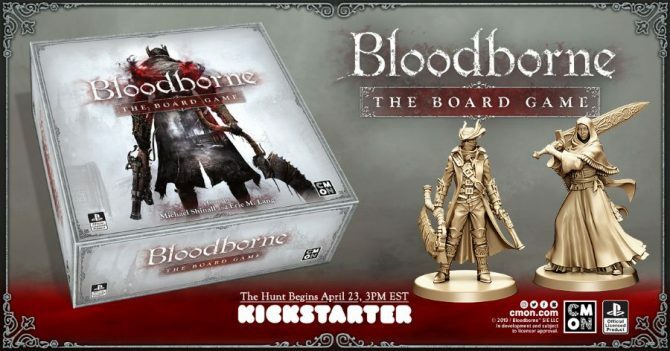 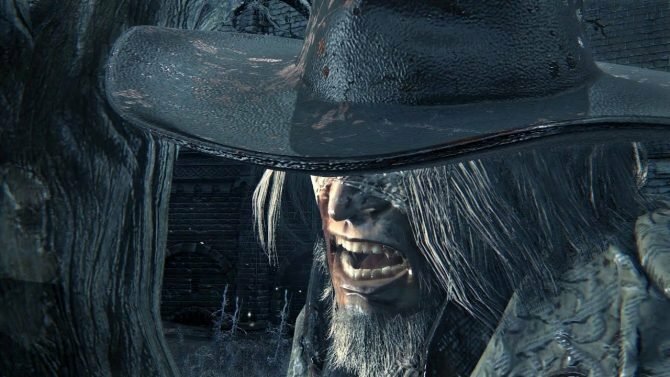 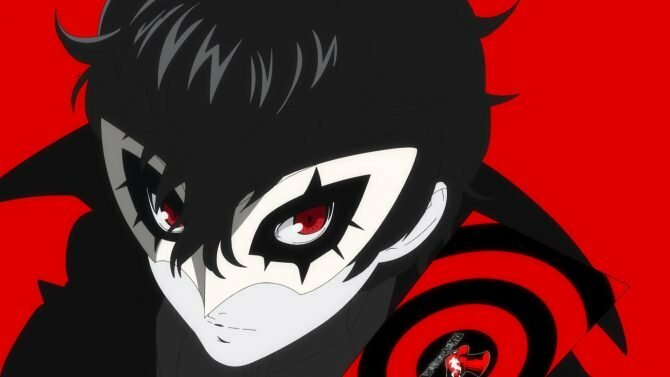 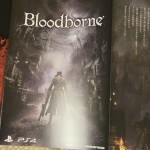 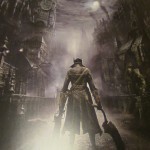 Sony is definitely going all out in promoting Bloodborne at Tokyo Game Show, and not only PlayStation booth is chock full of demo station, but it also comes with two lovely perks. 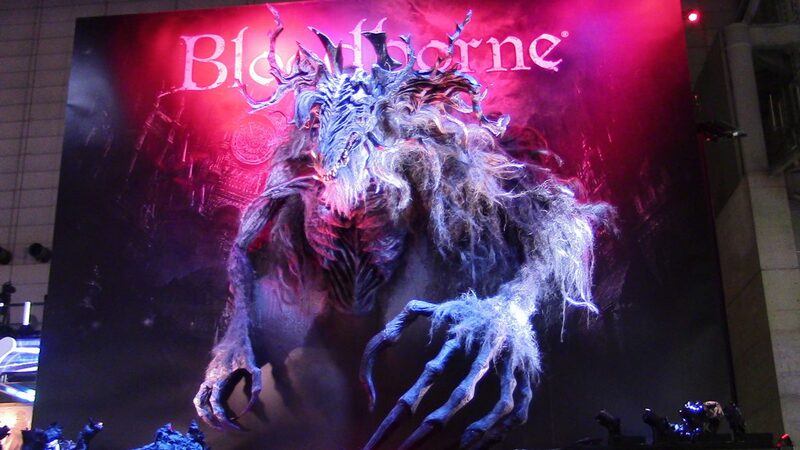 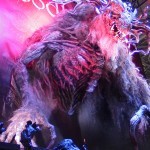 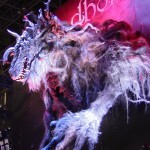 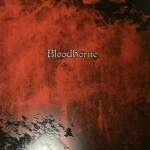 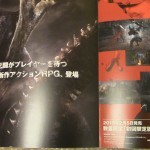 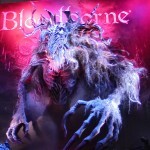 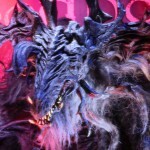 The first is an enormous statue of the Cleric Beast boss placed at the top of the booth. 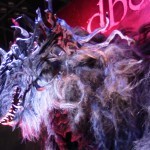 It’s extremely well made, and if you saw it in the dark you’d probably scream, at least a bit. 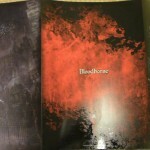 The second is a big 4-pages pamphlet printed in 30,000 copies and distributed at the booth. 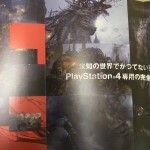 You can check both out directly from the show floor below.